Tags: Ben Sulsky, high stakes, PokerStars. It was a Saturday late afternoon, and the two played for 1 hour 18 minutes. It was the 30-year-old Sulsky who was dominating most of the time, and it was pretty clear he's set on nabbing his very first six-figure win for 2018. This most recent win has pushed Sulsky's overall high-stakes profits record at PokerStars up to $5.254 million, just $35,000 shy from Jens "Jeans89" Kyllönen as the biggest ever high-stakes winner at the PokerStars site. The second person on that day's high-stakes leaderboard was GiveMeUP, who joined the $50/$100 NLHE 6max tables, played 765 hands across 3 tables, played simultaneously across 3 hours 40 minutes in the wee hours of Sunday morning, and he closed his day with a satisfying profit of $51,124! 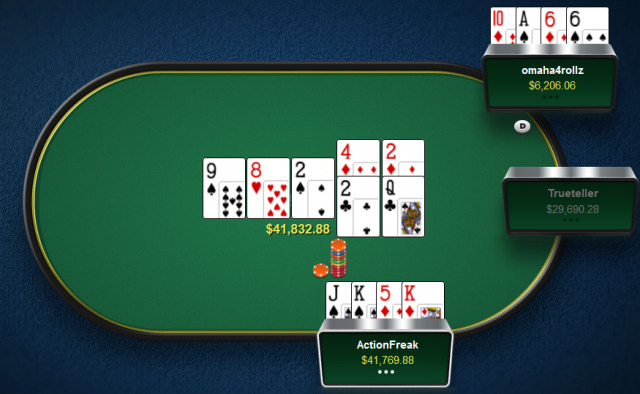 Third place on the biggest winners list on Sunday goes to ActionFreak, who took down $37,948 as he played at the $25/$50 and $50/$100 PLO tables from late morning to mid-afternoon. He put in 711 hands against players such as Trueteller, Sean "Nolez7" Winter, Laszlo "omaha4rollz" Bujtas, and Sami "Lrslzk" Kelopuro. The 4th place on the biggest winners list also came from the same PLO tables, omaha4rollz, who won $37,766 from a whopping 1,214 hands he put into the day at the $25/$50, $50/$100 and $100/$200 tables. Actually, the biggest pot of that day was between the third and fourth biggest winners of the day during a short-handed stint at the $50/$100 PLO table Laomedon III - All the money goes in on the flop, with omaha4rollz having a pair of six while ActionFreak has a pair of kings. The draws made ActionFreak the winner, letting him take the pot of $41,769.88. 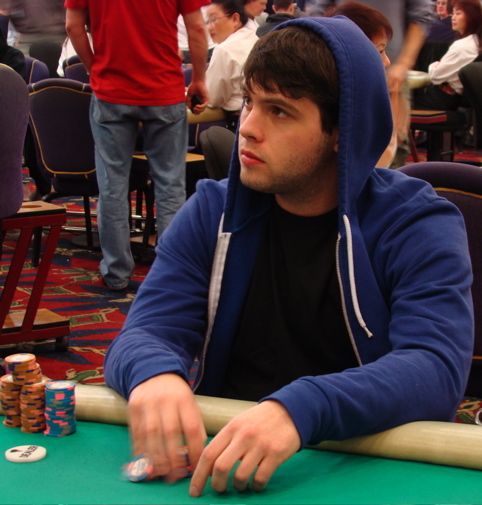 Sulsky is primarily considered as an online cash game specialist, who rarely plays live tourneys. As "Sauce123", he has about $5,425,000 on his PokerStars account as of now. However, he is down over $400,000 as Sauce1234 on his Full Tilt account. He became much more active on the live tournament area during the 2015 WSOP, where he finished 4th place in both the $50K Poker Players Championship and the 100K One Drop tourney, winning over $1,400,000. As of 2016, his total live winnings exceed $1,700,000. 9 comments for "Ben Sulsky wins $110,774 at PokerStars Online 8-Game tables"
Wow, Sauce123 was very lucky to win $110,744 with only one session and only 230 hands. It means that his average win per hand is about 482 dollars. I think every poker player would like to have such a terrific ROI. There's no wonder that lots of people want to learn from this man, and take his coach sessions. Congratulations. hehe this is kind of crazy. but hey guys what I really don't understand is that how run it twice works. I also saw this one time with omaha and I was like what??? what is that? 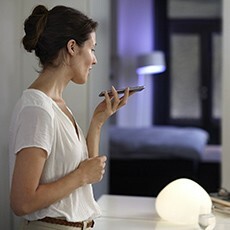 how do you do that and how does it work? same for omaha hilo. but there is always more stuff to learn. about the topic, what a great sum of money, like it is nothing. taking into account the amounts of money with which they participate in cash games is something absolutely normal. We participate with $ 2 cash and we can win 20 dollars after few hours. They come with 5k dollars or 10 k and can win 50 k or 100 k. For us this amount is very high. It's easier for them to win because they're professional.